A Fabulously Good Chocolate Orange Cake -- A Free Recipe! Thanks to the amazing discovery that ground flax seed is a good replacement for eggs in baked goods I’ve been working to develop some new recipes free of ingredients that trigger allergies. It was important to me to find out whether foods I knew I would like and could eat would work with this substitution. This recipe is my first dessert experiment using a new-to-me egg substitution with my other tried and true substitutions, such as coconut oil for butter. If the ground flax seed egg replacement did not work with chocolate and the other substitutions I need there would not be much point in my trying the egg substitution again–this egg free cake was a must try. Well, any hesitation or question about using this egg substitution was instantly blown to the wind with the first bite of my chocolate orange cake. More experiments will definitely follow and I'll try to share them here on HubPages. The cake is on the dense side but not as heavy as brownies. Rich with favorite flavors that seem to follow each other, overlap, and then blend deliciously, this recipe will be a regular at our house. It makes music on the tongue, and yes, I am unashamedly singing its praises and boasting at the success! 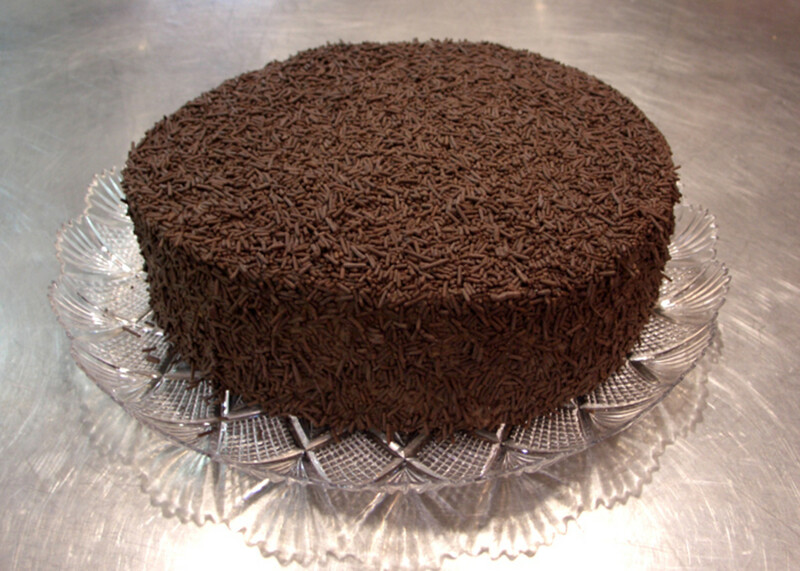 When people learn about the high-quality ingredients they are doubly delighted with the cake. I secretly feel that it’s kind of silly for me to get the applause, though. How could anyone go wrong when using such goodness in a recipe? Hope you like this milk free, egg free, gluten free, chocolate orange cake with a chocolate orange frosting as much as we and our guests have enjoyed it. It is not a low calorie dessert, but the calories are healthy ones as opposed to the nutritionally empty ones of many desserts. We find my new chocolate orange cake dangerously good, and doubly so because it serves up simply yet elegantly, making any occasion special. We, therefore, will have to be careful not to overindulge! Flax, Juice, and Coconut Oil? Prepare a 9" cake pan with baking spray. In a medium-large mixing bowl, mix the ground flax seed with the water. Allow to sit and gel for 15 minutes. Pour coconut oil into the juice and flax mixture while blending it in with the mixer. Add cake mix and blend, then mix according to directions, making sure that the flax mixture and cake mix are combined well. 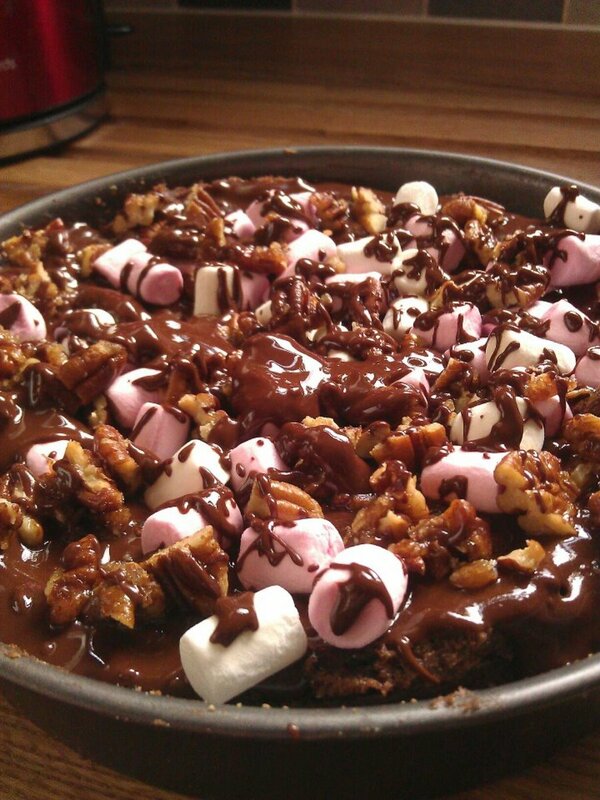 The batter will be thick, but not as thick as brownies. Cool for about 10 minutes and turn onto a pretty serving plate to finish cooling. Frost as soon as it is completely cooled. Be sure to check out the frosting recipe below. 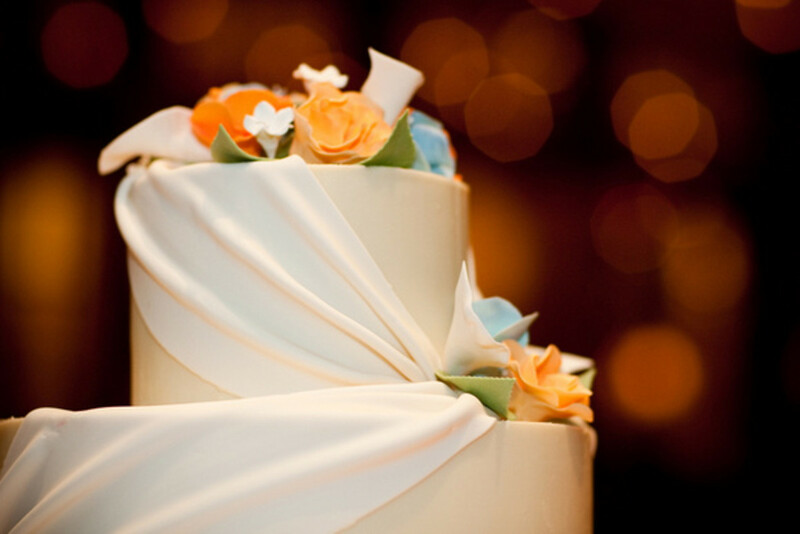 Do you like the flavors of chocolate and orange together? Can Flax Seed be Used as a Replacement for Egg in a Made-From-Scratch Cake? Fresh ground flax seed's fiber stimulates sluggish systems that are carrying extra pounds. "Easy” eating frees up a person who is trying to lose weight and flax seed helps sluggish system to shed pounds more quickly. Flax seed’s concentration of oil means that the pack will hold heat well, providing soothing warmth for comfort and healing. ☺ Get to Know Flax Seed! 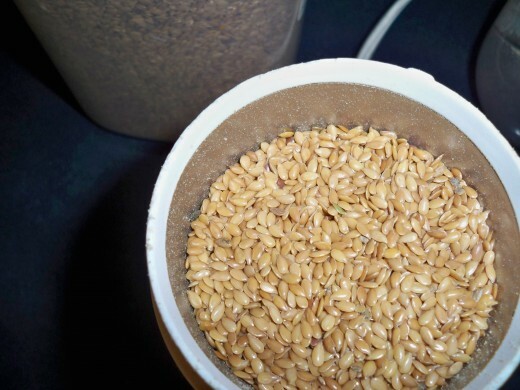 ☞ Unfamiliar with Grinding Flax Seed? 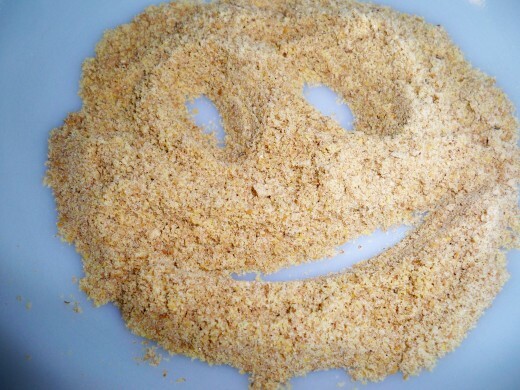 Reduce the amount of gluten in your diet by substituting flours. This peach cobbler recipe uses garbanzo flour (often called chick peas) and agave sweetener. Is There A Relationship Between Insomnia And Artificial Sweeteners? Sun Crystals mixes sugar and stevia to make a product that works well for baking. Baked goods brown properly and yet do not give a sugar overload. Snack foods now include organic and HFC free products. Healthy alternatives to traditional candy are fun and delicious. ✔ Will you try this chocolate orange cake? This cake should definitely be a big hit at your potluck...might better make 2! ;) I was thinking of using this recipe and making an orange juice glaze as a topping. Hope this is useful to your friends! Thanks much for stopping in with you comment. Happy New Year! You're welcome! I'm glad I helped! Any hubber appreciates a visit and comment to their posts, but I appreciate yours here doubly so for I needed to update this one (as I've been trying to do to all my recipe hubs by adding the correct capsules) and hadn't done it yet. Getting that done is also a good time to work on refining the writing in a hub so thanks again for bringing this recipe to my attention! Great hub! This cake looks yummy! This cake really is a treat. The more I look at the relationship between gluten and illness the more interesting it becomes. It would be fabulous to hear back from you if you try your experiment. I would be especially interested if you write a hub about it and I think others would like to know the results, as well. Thanks much for sharing about the benefits your friend's received from eliminating gluten from their diets. Thanks for the recipe...it looks delicious in the picture.I have been considering making our house gluten free to see if it resolves my son's eczema and other health issues. A friend gave up gluten and her sinus allergies vanished and another friend said his depression completely vanished so it's worth a try. I will have to try this one. Appreciate that you checked it out and let me hear from you on it. this sounds lovely. I appreciate your clear directions with photos! I shall have to try this soon! Thank you! Hi, and thanks very much, both for your visit and comment. This chocolate orange cake is a real treat--hope you get to try it soon! 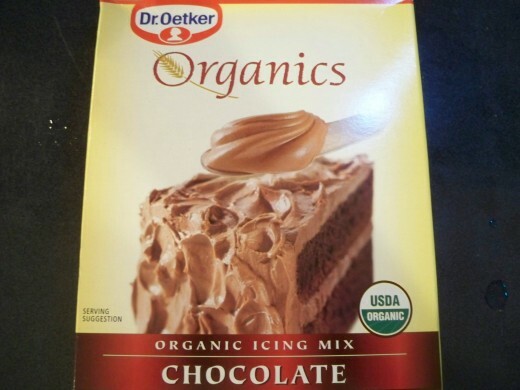 So glad this recipe appeals to you for it is a healthier chocolate cake than our traditional ones. Thank you for coming by with your input! I love this recipe and it sound so delicious. Thanks for writing and share with us. Good job and rated up! You are welcome--thanks for stopping by. My chocolate orange cake continues to be a hit--people can't believe that it is gluten, egg, and cow milk free. I hope you get to enjoy it soon! 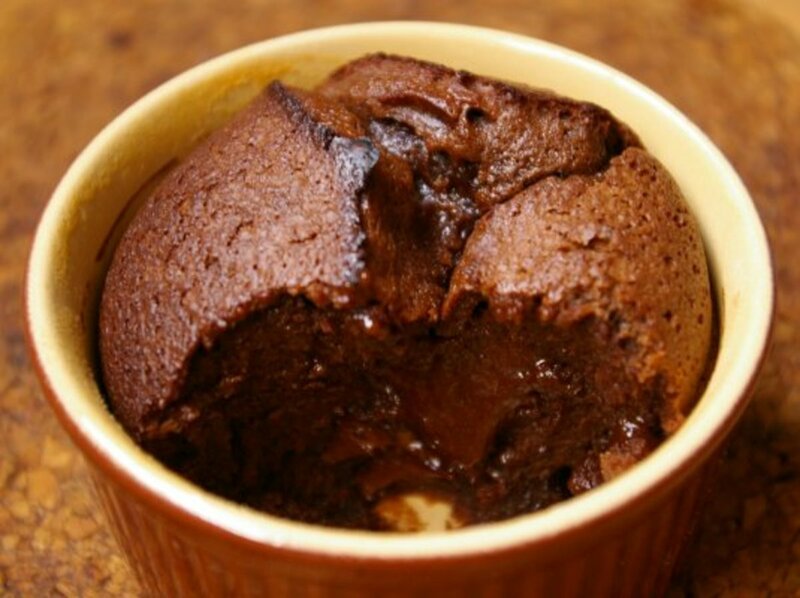 Your recipe looks interesting - I love chocolate, and will have to give this a try. Thanks for this. The cake mix baked up so soft and yet this recipe had good substance--it didn't break up when frosting and cutting it. Hope you get to enjoy this chocolate orange cake soon! 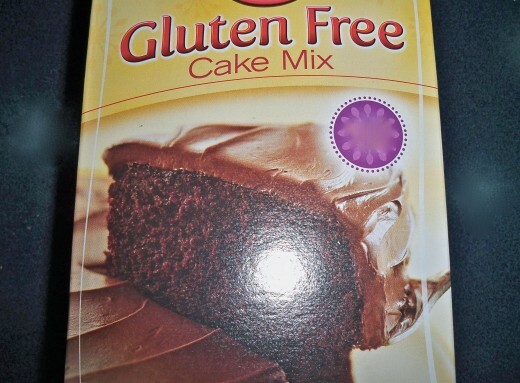 I am a chocoholic, and I have been wanting to buy that Betty Crocker gluten-free chocolate cake mix, which I keep seeing when I shop. Thanks for the interesting, healthy, recipe! How nice to hear that this will be helpful to you. I promise that those with serious diet needs are grateful for your care for them. So appreciate your input! This sounds so amazing! I love chocolate and orange flavors together, and I am sensitive to baking when I am entertaining people with special dietary needs and/or allergies. Bookmarking and rated up! So glad this was an eye-opener for you! :) I hope you get to try it soon so you can experience how easy and good it is. Wow, I'm so surprised by how simple the recipe is and how few ingredients there are - I expected many more for some reason! Thanks for experimenting and sharing this recipe with us... I look forward to trying it! This chocolate orange cake is definitely tasty--too good, as a matter of fact! Hope you get to enjoy sometime soon. 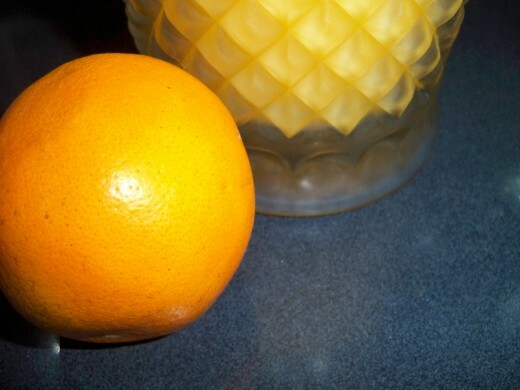 We like ours with extra orange, and I think I will ramp it up with fresh orange sections next time I make it. Thanks much for your visit and input! 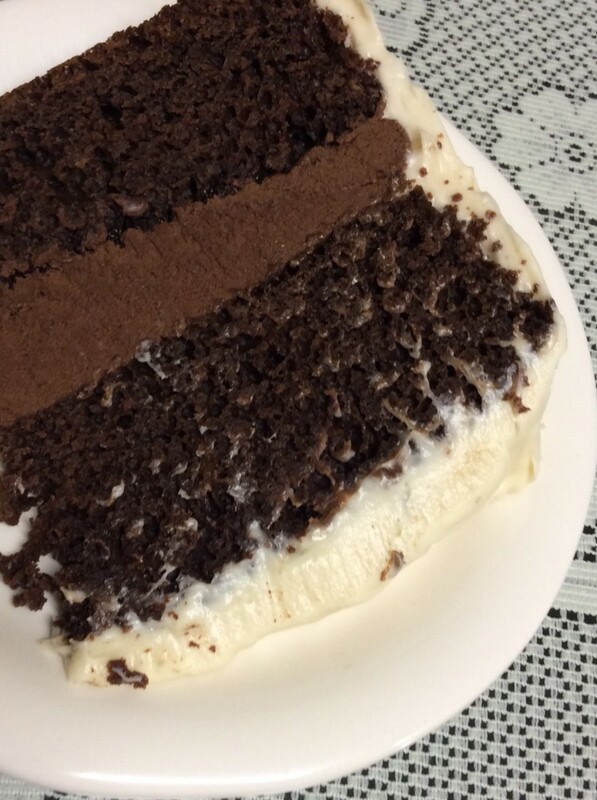 This cake did indeed have great texture. I'm hoping to get a good block of time to experiment more with what I've learned so far re gluten free baking. GF cooking is unique to us, but once I learned that the baking we are used to isn't the only easy way to get delicious foods, the healthier versions have even more appeal. Thanks much for coming by--am looking forward to checking out your food hubs! I hope this chocolate orange cake will be a big help to your neighbor's efforts to help her son with his allergies. Thanks much for letting me know! So appreciate your visit and input! I'll have to share this and your other gluten free recipes with my neighbor. She is trying to eat more gluten free items due to her son's allergies. Thanks! Sounds good! Up and useful votes. I'm so glad this chocolate orange cake will be helpful to you. So far, everyone I've served it, vegan or not, has loved it. Appreciate that you let me hear from you on this recipe! My vegan in-laws are going to enjoy this recipe. Thanks for sharing! Hope you get to try it soon. Thanks for checking it out! So glad to know this egg replacement info will be helpful to you! Hope your son especially enjoys this chocolate orange cake. Thanks much for coming by. Hope your wife enjoys making this recipe-appreciate that you stopped by to take a look at it. This sounds like a great recipe. I'll get my wife to try it out. Thanks for the recipe. Wow, this sounds delicious and is yet free of many substances that people may be allergic too. Voting this Up and Useful. It's very satisfying to know that your grandson will be able to enjoy this treat. I hope you get to bake him a chocolate orange cake or share the recipe with his mom soon! Thanks much for letting me know you stopped in on this hub! Absolutely wonderful and so yummy looking! I am printing this off for future cake baking. It is another option for a milk-free recipe I will enjoy. I am so grateful for someone who lists recipes without milk products because this will please our grandson who has a milk allergy. No one was as surprised as I was upon learning about this egg substitute that can be used in cakes and muffins, I promise! Hope you get to try it out soon. Thanks for coming by with your comment. Hello RTalloni, I can't imagine a cake without all those things in it, but the chocolate orange flavor sounds amazing! I love anything chocolate orange, when I am in the mood for it especially. 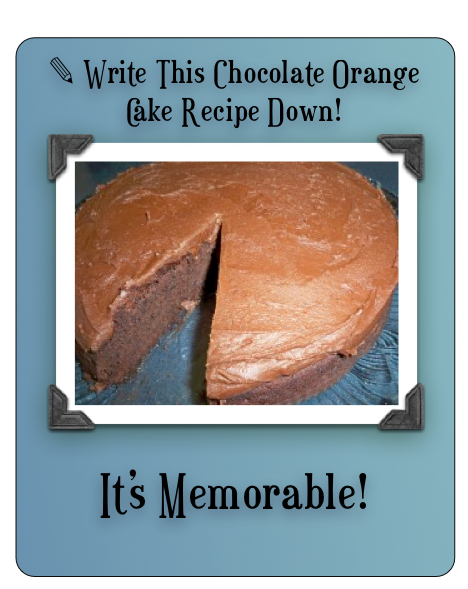 Yes indeed, this orange chocolate cake recipe would be useful for vegans/vegetarians. Thanks for stopping in and making that point. It's a useful recipe for Vegans and vegetarians. Oh yes, GF foods would be essential! You are probably an expert on living gluten free where I am still learning. I hope to post more GF recipes along the way. Thank you for stopping by with your comment! My son has celiac disease so gluten free is essential. I look forward to trying this recipe. Thanks, RTalloni, for sharing with us. Another great recipe to bookmark. 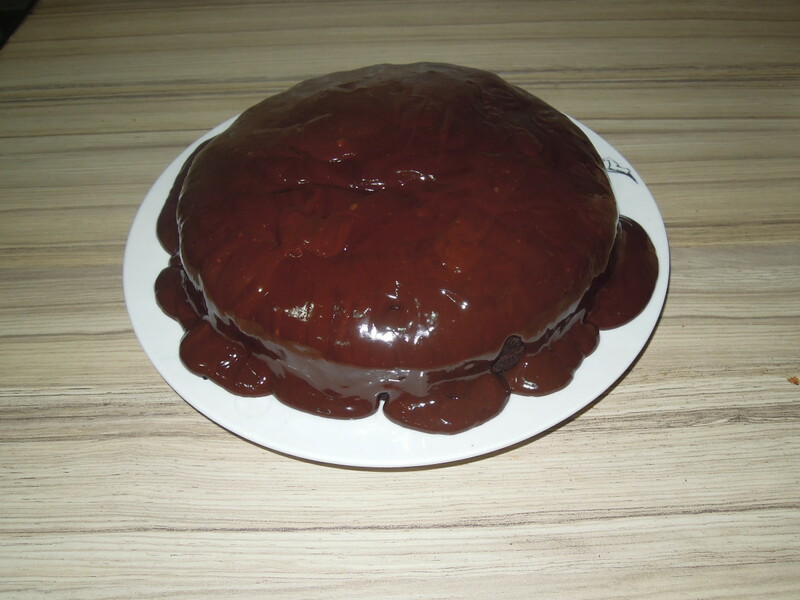 So glad you like this recipe for chocolate orange cake. I hope you can give it a try soon. :) Thanks for visiting and commenting! Hey--thanks bunches for passing the recipe to friends who must live gluten free! I hope it is helpful to them. Developing these recipes is interesting to me because living GF does not have to be complicated, and there really are all sorts of foods that can be enjoyed on a GF diet, as well as a dairy-free diet. These foods can be combined into recipes that everyone can enjoy together rather than our having to make two menus when feeding a family or group of friends with various health needs. As I continue working with GF and dairy free ingredients I plan to quickly move from treats like this chocolate orange cake to side dishes. Lots of ideas--time to experiment and get responses on what I develop before I post them is the problem... C'est la vie! This chocolate orange cake combines these two favorites in a most delightful manner! Thanks much for stopping in to check it out and for your input! 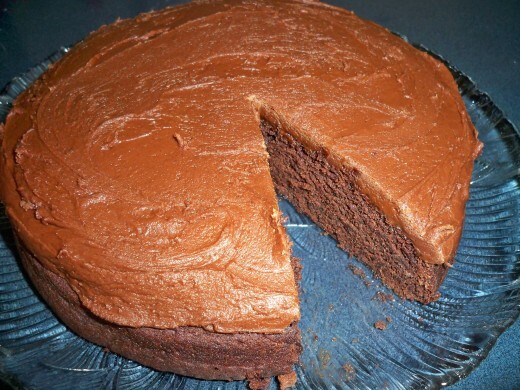 Thanks for taking a look at this chocolate orange cake recipe--hope you get to enjoy it soon! I'm enjoying experimenting with the flax seed egg replacement in baked goods right now. Chocolate and orange, two of my favourites! This looks like another recipe for me to try, many thanks and voted up! Thank you for taking a look at my newest gluten free, cow's milk free, and egg free dessert recipe! This chocolate orange cake is going to be a favorite of ours for some time to come. I love the flavor of chocolate combined with orange and I love moist cakes too, so I'm definitely going to have to try this recipe! I add ground flax seed to my breakfast porridge, but I haven't used flax in baked goods yet. I'm looking forward to trying the seeds instead of eggs. Thanks so much! In developing these recipes I am hoping that everyone will be able to enjoy what some people are restricted to eating so I appreciate your input! I agree with ktrapp that the chocolate/orange combination is excellent and will be enjoyed by all, gluten free needs or no. Thanks for another great recipe! I became curious when a friend who had a home bread baking business told me that she added gluten to her recipes after I noticed some health problems in her family. Long story short, one article led to another, I've listened to a few celiac friends, and I came to the point where I really question whether the added gluten in products might be at the root of some of our society's health issues. I've not given the strict paleo diet a trial run, but sometimes I wonder what would happen if I tested it out. The rabid premise of this particular diet's theories doesn't seem like it is based on common-sense to me--it seems imbalanced and I try to seek balance. I don't want to give up all grain-based foods, but I am being careful about foods with added gluten. Reading up on the gluten-free diets that celiacs must follow is a great place to start learning more about the effects of gluten. I've read enough to know that I don't want products with added gluten, and I am enjoying learning about using fabulous ingredients to make recipes such as the this gluten-free (GF) chocolate orange cake. BTW, I don't know why I didn't think to sprinkle orange zest on the top of this cake! :) Thanks much for coming back by. I may one day write that hub on added gluten in our diets...thanks for letting me know of your interest. Now I'm very curious. What are the effects of the added gluten in our diets? If you have a hub about it you can point me in that direction. This chocolate orange cake is definitely moist and rich, and very flavorful. GF is something we are leaning towards because of the effects of all the added gluten in modern diets. It's the cow milk free that we must maintain in our diets, but cutting back on eggs with this ground flax seed substitute is a positive move for both the reduction and the addition. This recipe looks terrific, and the cake looks so moist and rich, even though I don't necessarily need to go gluten-free myself. As far as I'm concerned anytime chocolate and orange flavors are combined, you are sure to have a hit. Thanks very much--so glad it's something your family can enjoy. 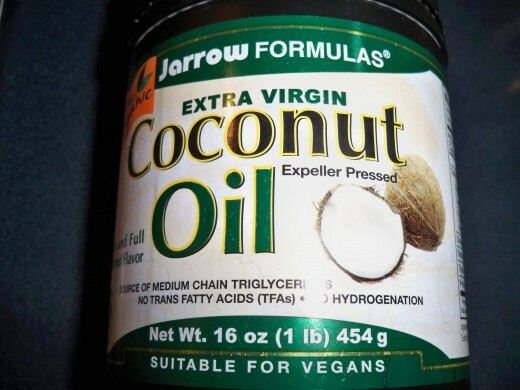 The coconut oil is easily available on Amazon and on sites like VitaCost, and it's so good for us! Hope to hear what your family thinks of this recipe. Thanks bunches for visiting and letting me know you enjoy the recipe hubs. You inspire me to continue! So appreciate your input! Lovely it is, and there is a denseness to it, but it's smooth. I am having fun putting my GF, cow milk free, and now egg free recipes together. I'm rolling a new one around the back of my brain right now--stay tuned for more. Thanks much for your visit and input! That looks wonderful - I love the pictures, especially the one with the smiley face! This cake looks like it will meet the requirements of all the various members of my family. I will have to look for the coconut oil. I think I'll try it. I'm not gluten-free, but I am trying to reduce dairy, maybe eventually go vegan or raw - I love how you experiment!! I wish I had the guts to do that. Maybe I will get there someday... in the meantime, I will enjoy your hubs! Lovely! It looks dense, like a teacake. What a wonderful effort. Soon you'll be publishing your own gluten-free recipe collection! Vote up & awesome.